100 Midtown apartments near Georgia Tech offer a wide variety of premier apartments to Georgia Tech, Georgia State, and SCAD students. Welcome to 100 Midtown! We are student apartments in Midtown Atlanta– steps from the best shopping, parks, restaurants and nightlife the city has to offer. Nestled in between the Hank McCamish Stadium and Tech Square, we’re right in the middle of the beautiful Georgia Tech Campus. Our location also provides easy and fast access to Georgia State University, SCAD Atlanta, and the AUC since we’re just a 5-minute walk from the Midtown MARTA train station. Our apartments near Georgia Tech have everything a smart student needs to succeed both on and off campus! From fun amenities, like our movie theater and recreation room, to scholastic amenities, like our library, 24-hour computer lab (with engineering, graphic design, and photography/videography software) and study rooms with Smart Boards, we’ve got you covered. We offer spacious 4 bedroom and 2 bedroom floor plans, and every apartment comes with furniture and appliances, including a 42” TV in the living room! We lease our bedrooms individually, so you’re only responsible for your rent, which includes the cost of utilities. We even have a matching service to pair you with the best possible roommate! 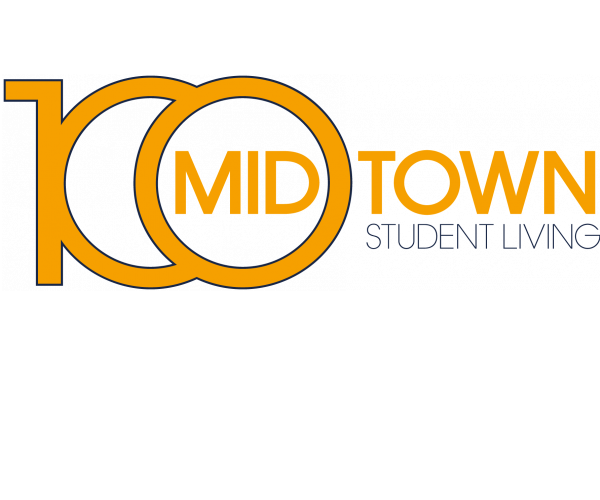 So make the smart choice for student living in Atlanta, and make 100 Midtown your new home!